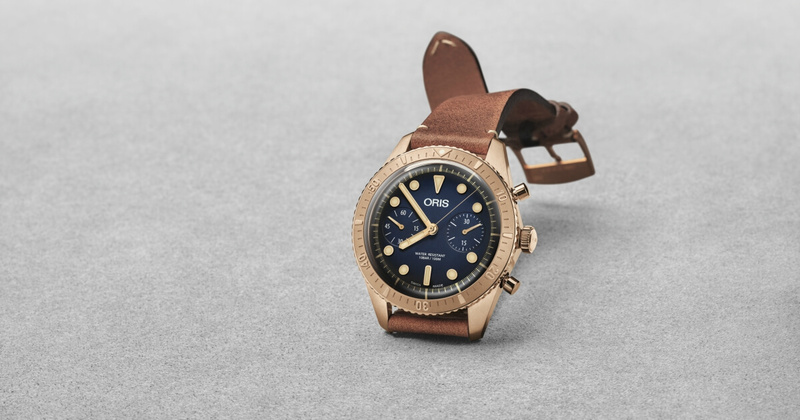 Oris introduces its second limited edition bronze watch made to remember the legacy of heroic US Navy Master Diver, Carl Brashear. 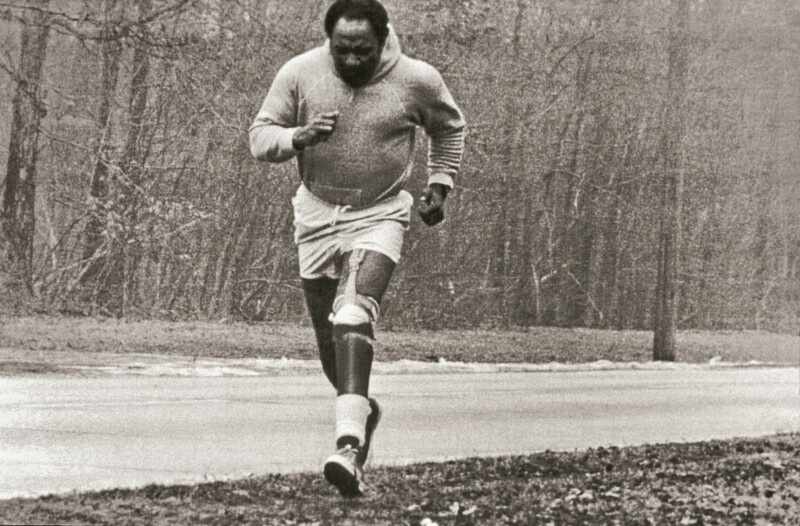 He was one of the most inspirational figures of the 20th century, defying racial tensions, disability and the weight of history to become the U.S. Navy’s first African American and first amputee Master Diver. Carl Brashear, whose life was remembered in the film Men of Honour, was a heroic figure, and Oris is delighted to announce the second limited edition watch made in his memory, a bronze-cased, two- counter chronograph. Like the first watch, a time-only piece, the Oris Carl Brashear Chronograph Limited Edition is based on the Oris Divers Sixty- Five and cast in bronze. 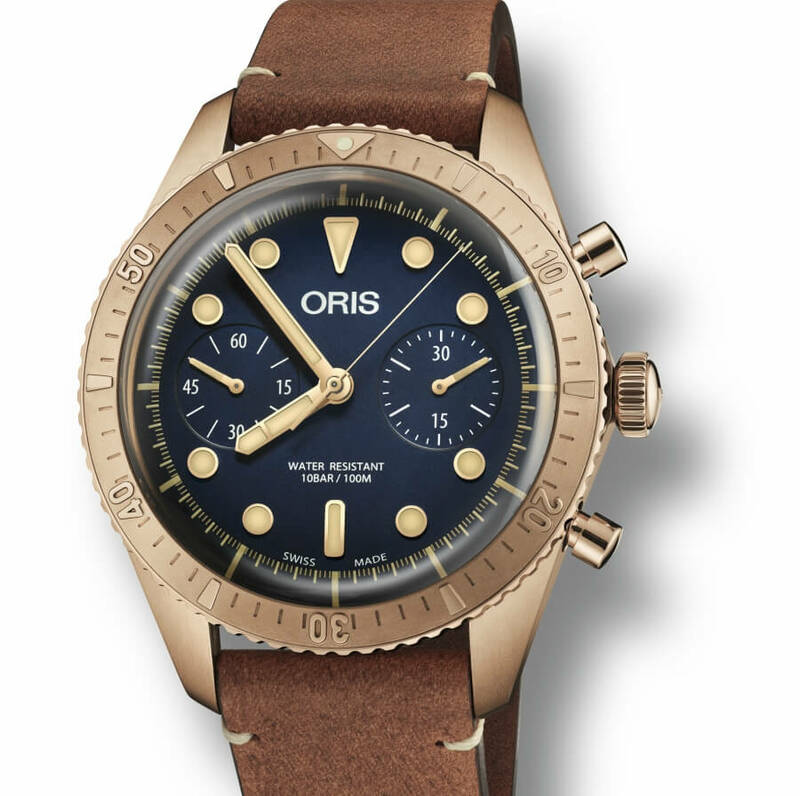 Oris has chosen the material again to represent the early diving equipment Brashear used, which was also made of bronze. 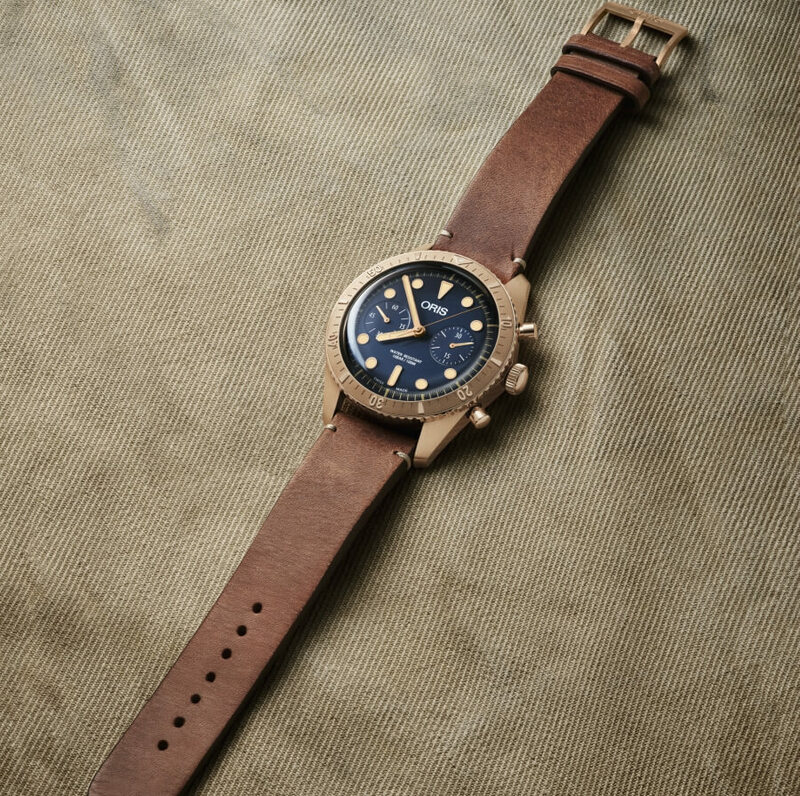 Like Brashear, bronze has a natural warmth, a quality that makes it an appealing material for use in watches. Bronze also ages over time, developing a natural patina that will make each watch bespoke to its wearer. 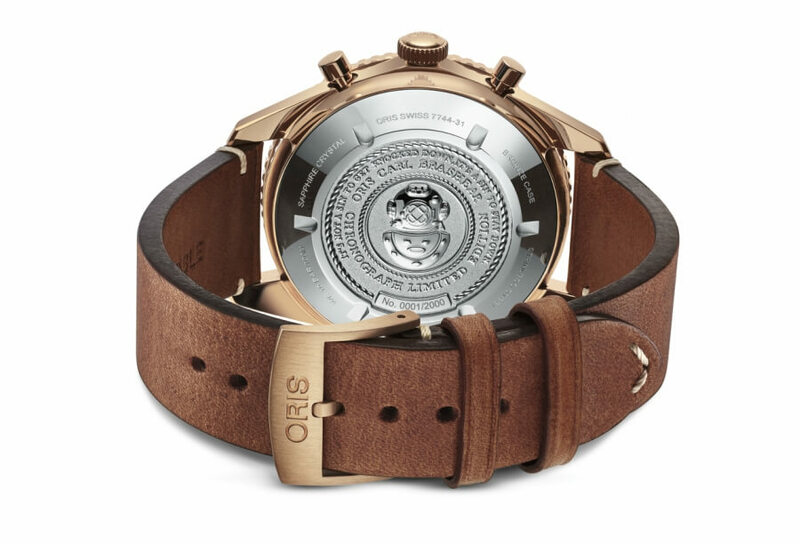 For such a special individual, Oris has created a special, individual watch. The Oris Carl Brashear Chronograph Limited Edition uses bronze for its case, bezel, crown and pushers, a highly unusual material in watchmaking. 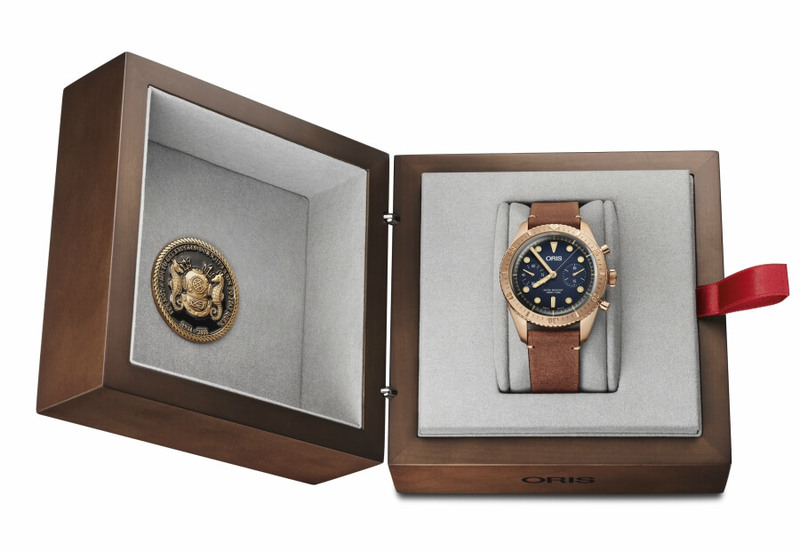 This is only the second time Oris has used it for the case of a wristwatch – the only other time being for the first limited edition made in Carl Brashear’s name. Bronze ages over time, subject to atmospheric moisture and the pH levels in the wearer’s perspiration, meaning each of the 2,000 watches made will take on a unique look. Inside the watch is Oris Calibre 771, a special movement with a two-counter chronograph and a formidable 48-hour power reserve. It’s based on Sellita’s SW 510 and appears in the Oris collection for the first time. The dial’s balanced, symmetrical layout is known as ‘bicompax’ and gives the watch its classic chronograph look, which is further enhanced by the absence of a date indicator. The subdial at 3 o’clock is a 30-minute counter; the subdial at 9 o’clock a small seconds. The dial is blue, a handsome complement to the bronze case and a reminder of the deep water into which Brashear ventured so often and so bravely. The watch comes on a vintage brown leather strap. A couple of finishing touches complete the story behind the watch. The stainless steel case back features an embossed traditional diver’s helmet and Carl Brashear’s famous mantra. • Multi-piece bronze case with screw-in bronze crown and pushers.